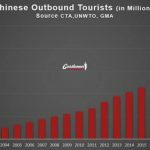 You have probably heard millions of times about Chinese mobile booming market and the success of applications on smartphones. 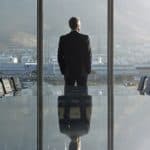 It is a huge burgeoning market where all the companies are trying to be the best. However it is not such an easy task, since there are many things to know about this market. You don’t market the same way your website and your application on a smartphone. Here we will detail with you the key solutions to market a mobile application. There is a huge potential of Chinese customers with 550 million Chinese smartphones users. First OS vs IOS, Android is widely dominating the market owning most of the market share, however even if the non-friendly relation with the big Apple, IOS is the second one owning the market share. We will go deeper on this point in further analysis. 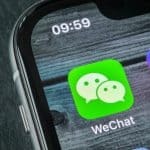 Second Chinese are not really willing to pay for mobile applications, Chinese people are considering the new wave of technology as a way to make their everyday life easier. 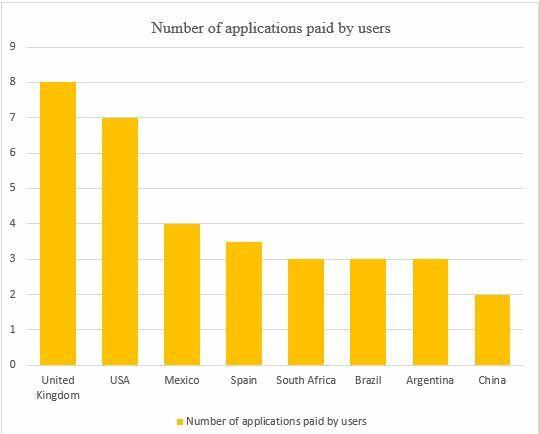 Here below in the graph you can see that compare to United Kingdom where users have at least 8 paid applications in their phones, China smartphone users only counted 2 applications paid in their smartphones. However most of application revenue in China are made inside the application that is mean all the purchases inside the app, for example additional features for a game, additional functions for dating app…etc. Third, Chinese people are really selective about the choice and the selection of their applications. They need to have a wide range of choice among applications. Most of downloaded applications are still mobile games. 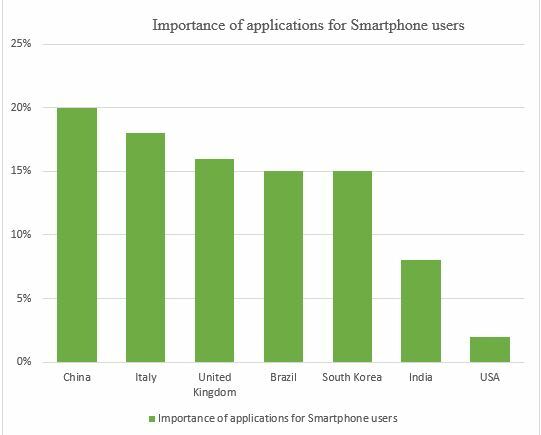 Here below a graph showing you how important apps are for Chinese people. 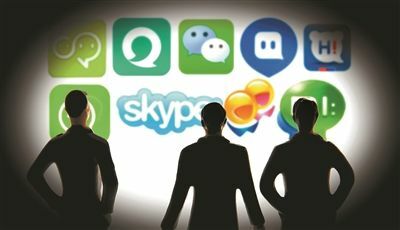 Here an article about the: Top 10 most popular mobile apps in China. Fourth the structure, you have to choose your mobile application partner, forget about Google play, Google has already been kick out of china. There are more than 500 application stores…You might feel lost among this numerous number of applications stores, they all have different functions, some are more about games, others tends to be more social…etc. Among this fierce competition, there are 2 main keys players. 360 Mobile Assistant: It is actually one of the most popular mobile security app and owned by a Chinese security software. Wandoujia has over 200 million users and more than 30 million app downloaded a day. AirAd is focusing mainly on Hong Kong, Macao and Taiwan. Now that you have understand the Chinese landscape of mobile market, you need to think about the content of your application. Have you ever heard about this slogan: Think Local, Act local? You have to adapt your application to Chinese audience and even more than websites. Why? Because you have mobile Chinese habits, the way to perceive mobile app is really different from the West to Asia. For example you have to keep updating new features, special items when its Chinese new year, the information that you will display on your app has to be really clear and easy access, don’t create too much sub divisions, you will easily lose your Chinese target. You have to create a unique content, depending on which kind of strategy you will decided to choose or to rely on. Most of the companies are using mobile applications as an adding value or an extension to their websites, but they don’t optimize this tool at all because they only want to be present on all these kind of channels. Be creative and original, find this idea that will make the difference from the others. I am sure that you all have seen this dancing app everywhere declined in many other country languages. This dancing application is called “MyIdol” where you can designed miniature face of yourself and then choose your best apparel to dance. This app has been a huge success and not only in China but also all around the world. This is a really creative application, more, you have the ability to share it with your friends. 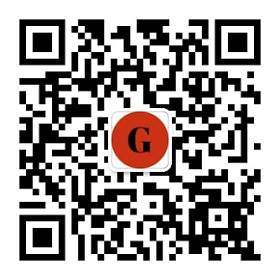 First you have all probably heard about the QR code. There are everywhere, you can actually scan it and you can get the information that you need. QR code can be used in different ways: you can integrated it in your app in order to let your audience enjoy promotions or coupons deals, or you can also lead your customers to the other Social Medias Pages. The other way is to use this QR code as an interactive and creative way, how? Take the example of application Tesco in South Korea, make your grocery shopping in the subway, the idea is to scan the products that you needed and after scan, it appears on your phone. This has hugely increase the sales increasing by 130% online. Second, you can actually integrated relevant keys in order to help you to promote your application for example: localization tool, demographic specificities of your audience, user’s interests. The idea is to make your customers becoming loyal to your application, if you can catch the attention of this small targeted audience, then you might get higher returns on investments. Many marketers will actually tell you that it is hard to collect personal data of your customers through mobile applications. Mobile application has its own language and you have to know how to deal with it. You can actually have access to a numerous number of promotions applications allowing you help some westerners to optimize their applications in the best way. We can give you some popular ad networks and add promotions app: AppFlood is helping developers to optimize their applications and monetize their traffic. Adwo is a Chinese add promotion platform offering different kind of solutions to developers and advertisers. Adding to this you can push the number of downloads by paying some actors but it won’t last because they will probably get rid of your application in two weeks. The other way is to seek for specialized websites that can really influence your promoting applications. ASO is not SEO: ASO is standing for app store optimization. Besides choosing the right keywords, you have to update your application at least once every 2 or 3 weeks. Making your application fresh up, is a way to be relevant. Make an interactive, entertaining and funny video that can easily communicate and promote your mobile application. 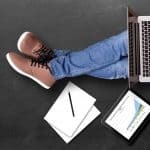 Have you ever heard about guest blogging? It is actually working the same way as create articles linked to your websites in order to gain visibility on Internet. Here the idea is also to post on many kinds on relevant websites concerning mobile applications where you can influence the audience to download your application: most of the times it is mainly on blogs. Second be aware of the feedback and comments on your applications, before downloading an application, users can leave some feedback and it is mainly influencing user’s choice. Let’s talk about CPI, CPC, CPM and PPD…What are these? To summarize these are all tools allowing you to monetize your app. How is it working? One user will download an app, an advertising screen appeared, if the user download this advertiser app, the first one get money. To conclude, market your own mobile application is not such an easy task since you have many different subtleties to market your website. Mapping Mobile: What does it take to Crack China? How to launch an App in China ?